The Catalogue of Southern Ringed Galaxies (CSRG) is a major compilation of angular ring diameters and other information for 3,692 galaxies south of declination -20 degrees. The goal was to derive the intrinsic shapes and orientations of galactic rings using distributions of apparent shapes and orientations. The main results of the study are summarized here. 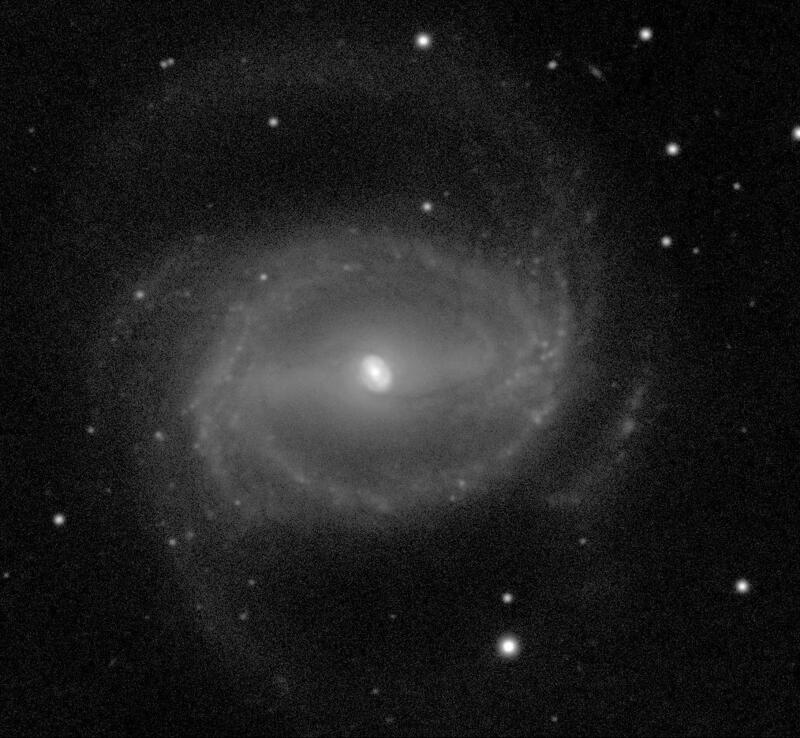 Ringed barred spiral galaxy NGC 1433 in Horologium. The ring is the large oval structure surrounding the prominent bar. Ronald J. Buta, Ph.D.